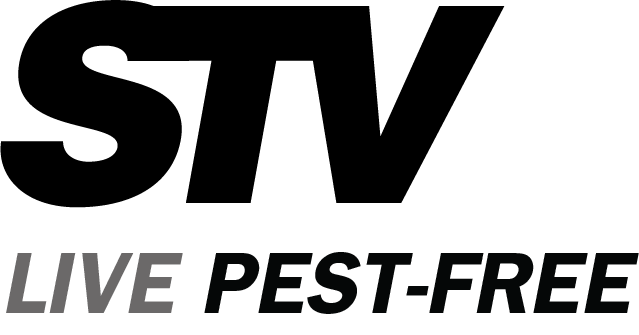 STV, specialist supplier of home and garden pest control products, has launched the new-look Ultra Power range offering comprehensive control of rodent and insect pests ‘Like The Professionals Use’. 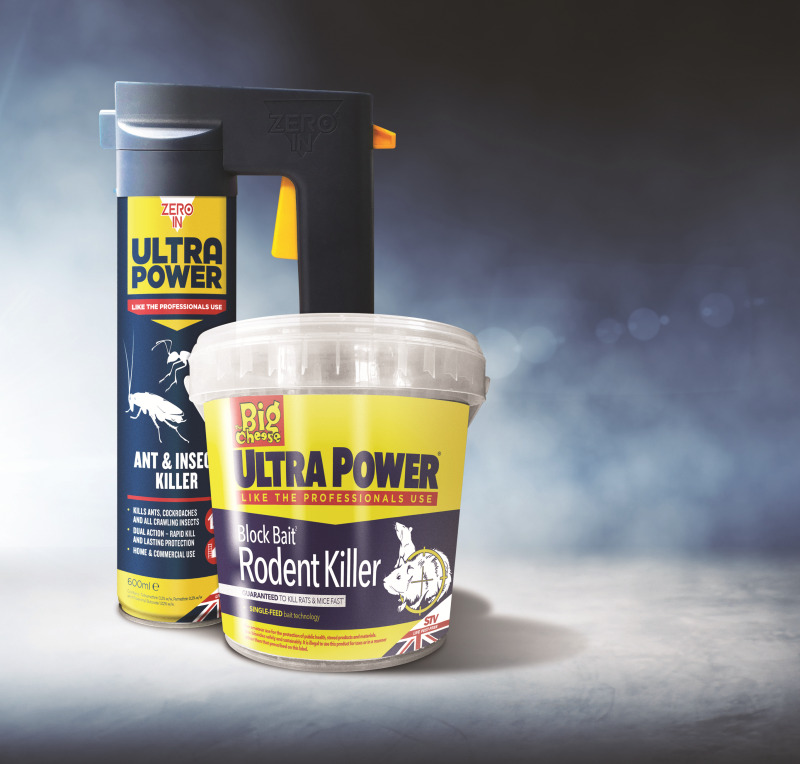 Ultra Power DIY pest control solutions are best-in-class products designed to deliver ultra-fast control of target pests in the home and commercial situations. New formats and new formulations are combined with eye-catching pack designs and in-store merchandising to make Ultra Power a must-stock range for 2019, says STV.